Many investors believe their portfolios have exposure to precious metals because they hold stocks in mining companies. But as a safe haven, no gold or silver or platinum stock (or even an ETF) compares with physical bullion. Let’s examine why physical bullion is the superior investment. While mining stocks can provide attractive returns at times, they simply do not have the same risk-reward relationship or non-correlation to traditional financial assets as an investment in physical bullion. It is this key attribute of bullion that enables investors to reduce portfolio risk and obtain real diversification. Without an allocation to physical bullion, an investment portfolio is neither balanced nor diversified. In addition to the risk reduction provided by diversification, only bullion can protect portfolios against non-diversifiable systemic risks. During a financial crisis or a severe stock market decline, bullion tends to outperform mining stocks, often quite dramatically. Without physical bullion portfolios are neither balanced nor diversified. Many investors, particularly North American investors, believe that holding mining stocks is the same as holding bullion. This is a widespread misconception. Mining stocks and bullion are entirely different asset classes. Each asset class: stocks, bonds, cash real estate, commodities or precious metals, has very different risks, volatility, and, most importantly, correlations. The performance of mining company shares can be adversely affected by a host of factors such as stock market volatility, geopolitics, environmental issues, management capability, financial strength, mine life, productivity, increases in operating costs, energy supplies and hedging policies, even when the price of bullion is rising. Ultimately, mining stocks are a promise of performance by the management team. Bullion, on the other hand, does not rely on anyone’s promise of performance and cannot decline to zero, as the shares of many mining companies have in the past. During a secular bull market in precious metals that is driven by monetary factors, bullion tends to outperform mining stocks. This is because, globally, investors will turn to physical bullion as a safe haven, rather than to shares of mining companies. This phenomenon was confirmed in the 1970s gold bull market, when the US dollar experienced significant declines, just as it is today. The monthly closing prices of shares of Homestake Mining, the largest North American producer at that time, increased by a respectable 8 times. The monthly closing price of gold, however, increased by 15-fold. While many junior mining companies outperformed Homestake in the 1970s and produced impressive returns for their shareholders, many others faded into obscurity, resulting in painful losses. The risk-reward relationship for junior mining companies and bullion is simply not comparable. However, if you have a high-risk tolerance and a good advisor, then a small allocation to junior mining companies may be appropriate. Apart from junior mining companies, mining stocks in general need to achieve significantly higher returns than bullion in order to adequately compensate investors for increased risk and volatility. While mining shares generally tend to track the price of bullion, they are still stocks. As such, they can become correlated to the broad equity markets. At the beginning of a bull market, it is well documented that mining shares typically rise, and may even outperform bullion. However, as economic or market conditions deteriorate, global investors will inevitably seek a safe haven for their wealth, as opposed to speculative investments. Thus, bullion eventually outperforms the shares. That is why, during broad-based equity declines, mining stocks typically correlate to the equity markets and not to the price of bullion. 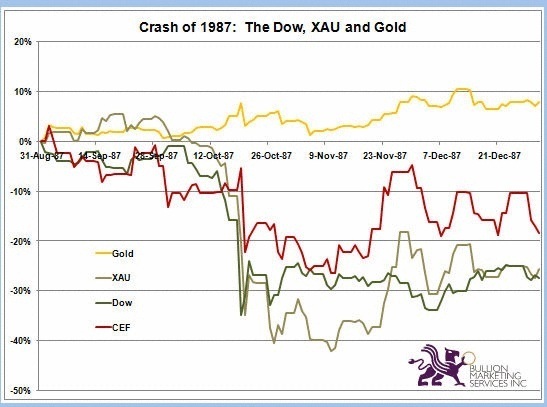 For example, in the 1987 stock market crash, the Dow declined by 35% and the XAU mining stock index declined by 42%, while the price of gold rose. This non-correlation is apparent in today’s markets. In the year to date, gold increased by 11%, silver by 18% and platinum by 25%, while the Dow declined by 8% and the S&P 500 by 9%. The unhedged Gold Bug’s index (HUI) increased by 3%, and the Philadelphia gold and silver index (XAU) increased by 5%. When the broad-based equity markets decline, they tend to impact all sectors, including the mining sectors, regardless of the fundamentals. Because the commodity sectors are small in terms of market capitalization, any sell-off often can result in much higher declines. The Canadian mining stock mutual funds gained an average of 5% since January 2008, whereas The Millennium BullionFund, a mutual fund that holds physical gold, silver and platinum bullion, rose by 18.9%. These same disparities can be found in other top commodity producers. In 2007, the world’s largest silver producer, Coeur D’Alene, posted no gains for the year, although the price of silver increased by 14%. Year-to-date, Coeur D’Alene is down 1.1%, while silver is up 18%. Exxon Mobil shares were up 22% in 2007, while oil rose 57%. Year-to-date oil is down 2.5%, while Exxon is down 11.1%. Cameco, the world’s largest publicly traded uranium company, was down 1.6% in US dollars in 2007, while the price of uranium remained flat. Year-to-date Cameco is down 18%, while uranium is down 13%. 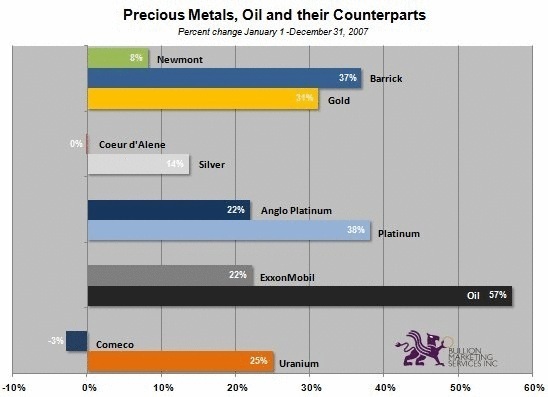 In 2007 Barrick Gold posted gains of 38% in US dollars, largely because they announced a dehedging program for their producing mines; Newmont Mining rose 8% while gold advanced 31%. 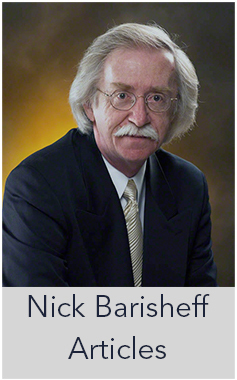 Year-to-date gold is up 11%, Barrick 18.6% and Newmont 4.3%. A recent example of this lack of correlation is illustrated by South African platinum mining stocks. Platinum production is highly concentrated; Africa mines four-fifths of the world’s platinum supply. Anglo Platinum, the world’s largest platinum producer, rose 21% in US dollars in 2007, while the price of platinum went up 34%. For the year to date, Anglo’s shares have increased by 8% in US dollars, while the price of platinum climbed 25% and reached new highs in excess of US$1,900. The disparity in performance can be attributed to the many factors influencing profitability, such as rising energy prices, scarcity of mining equipment, political instability and labour issues, all of which contribute to rising costs. In January 2008, many mines in South Africa, including platinum mines, were shut down for five days because of a nation-wide electricity crisis. The electricity shortages are expected to continue for 2-3 years, and no new mining projects will be approved during that time. Clearly, this will have a negative impact on producing mines, and devastating results for junior miners that are not yet in production. The price of platinum, however, will continue to increase due to supply deficits. The 2008 platinum production deficit is expected to widen to 400,000 ounces compared to the 280,000 ounce deficit for 2007. Real diversification requires multiple asset classes. Choosing to invest in bullion or mining stocks is not an either/or decision. During the current bull market in commodities, the equity portion of the portfolio should include an overweight position in a variety of commodity producers, particularly in the energy, food, water and precious metals sectors. In order to be fully diversified, investors need to include all six asset classes in their portfolios: stocks, bonds, cash, real estate, commodities and precious metals. Of these six, precious metals in bullion form are the most negatively correlated to traditional financial assets such as stocks and bonds. Holding bullion reduces portfolio volatility and improves returns during normal market conditions, and will act as portfolio insurance during periods of economic stress, growing in value and effectively offsetting losses in the other asset classes. During high inflation periods, such as the one we are heading into, bullion tends to outperform all other assets classes. 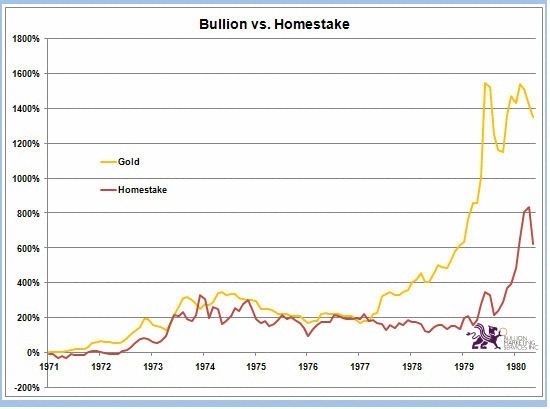 During the 1970s, a memorable period of high inflation, precious metals outperformed all other assets classes for over eleven years. While bullion prices are rising, mining stocks can form a significant part of the equity component of every portfolio. However, a minimum precious metals allocation of 7% (for a conservative portfolio)and up to 16% (for an aggressive portfolio) should always be in the form of fully allocated, segregated and insured bullion, in order to protect portfolios from real inflation and market declines. 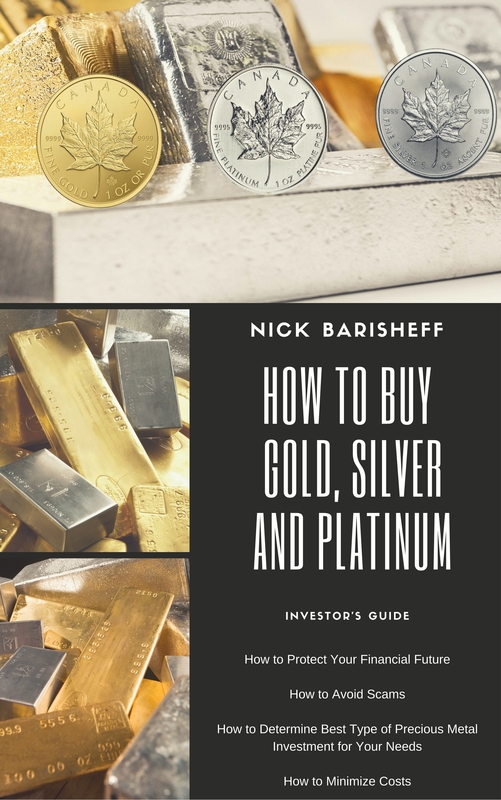 In 2005, a study by Ibbotson Associates concluded that holding gold, silver and platinum bullion (7.1% for conservative portfolios, 12.5% for moderate portfolios and 15.7% for aggressive portfolios) could reduce risk and improve returns. During periods of economic uncertainty or high inflation, allocations should be higher. Gold and silver have been used as money for over 3,000 years, and platinum for centuries. Today, the world’s wealthiest families still hold bullion to protect their wealth. 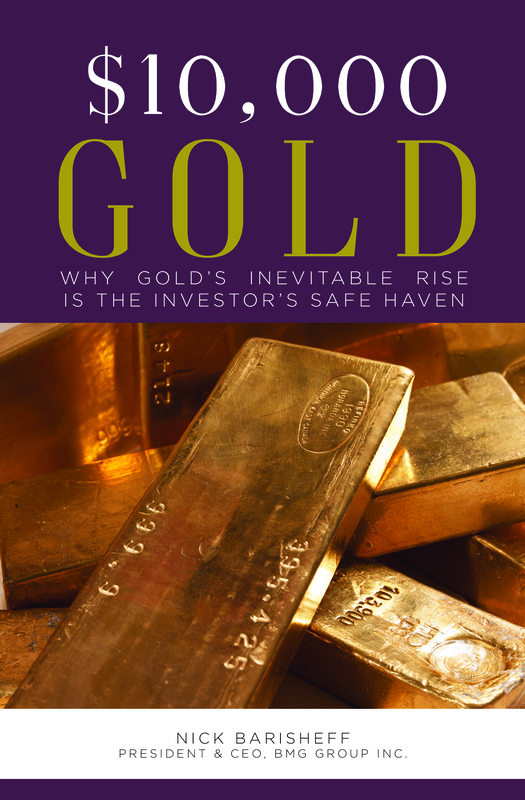 Precious metals have proven to be the best protection an investor can have against both inflation and monetary crises. As the financial storm clouds become evident to everyone, any portfolio without bullion is needlessly at risk.